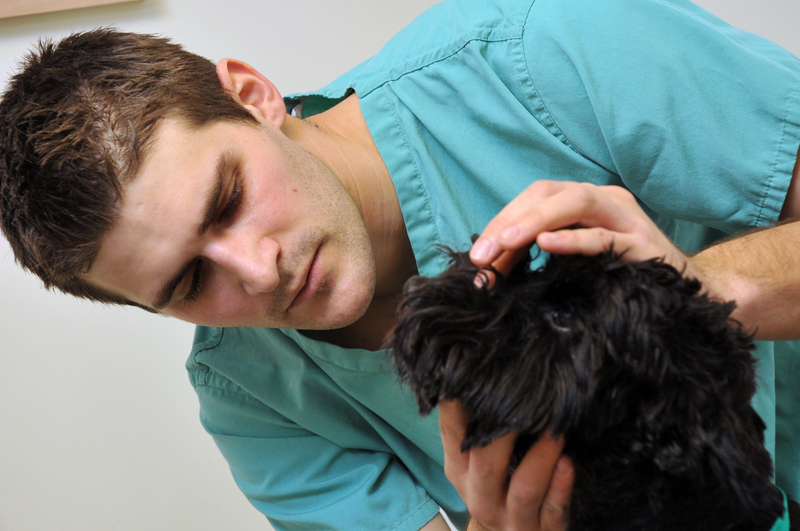 At Charter Vets, all of our clinics work on an appointment system to minimise waiting times and therefore reduce stress to both our patients and clients. Using our online booking system, you can book appointments for your pets to be seen for the most common reasons. If you require an appointment for today or the time slot you require is not available, please telephone your usual Charter Vets location. Some appointments require special arrangements e.g a specific vet or a particular drug to be ordered in advance. These appointments are not listed as reasons on the online booking system. If you cannot find the appointment reason you require, or at a suitable time please telephone your usual Charter Vets location to book your appointment to ensure the correct arrangements are made. Emergency appointments cannot be made online. If you have an emergency please telephone your usual Charter Vets location. Examples of an emergencies include: accidents, breathing issues, blood loss, collapse, bloat, male cat unable to pass urine, ingestion of toxins, an eye that has suddenly become painful. Please be aware that we will always see emergencies as a priority and should this happen it may delay your appointment. Please note – if you are booking an appointment to take advantage of our Boost & Protect Vaccination Amnesty, please select “New pet 1st visit or 1st vaccination” when making your appointment choice.